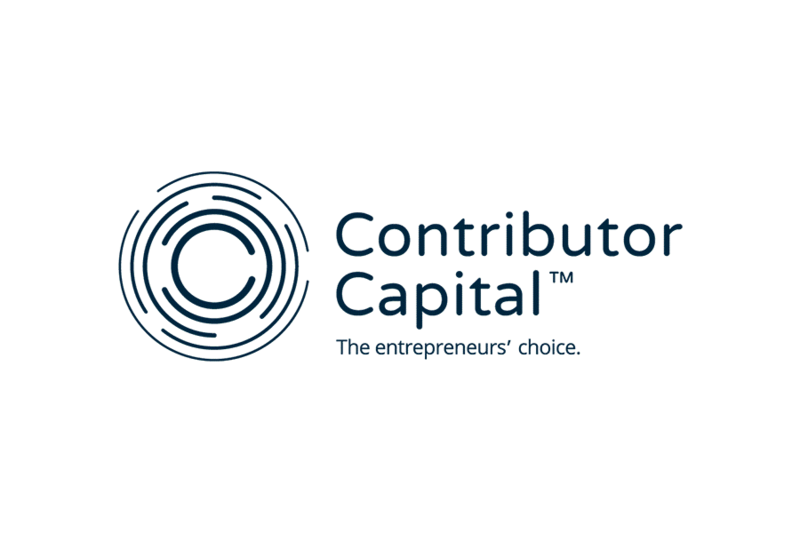 Contributor Capital have supported Channel Island Businesses in providing unique funding solutions that are difficult to obtain via your traditional channels like loan companies or banks. At Contributor we take a different approach, by building long lasting partnerships with local entrepreneurs and businesses we can quickly identify your problems and find the appropriate funding solution for you, understanding your requirements is our specialty and we’ll support you all the way. Our offering to you is a combination of three core services, Invoice Financing, Business Overdrafts and Business Loans.